A treasure hunt with Land Rover Experience. 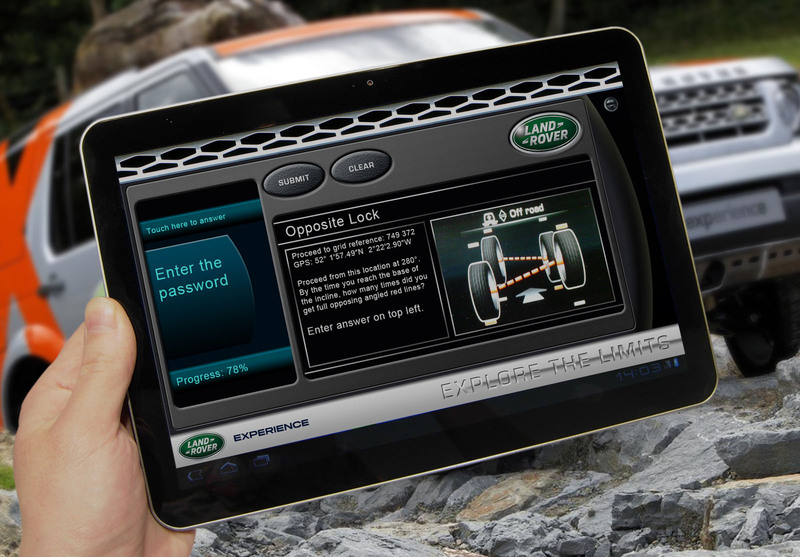 Using all the features of the latest Land Rover Experience vehicles, solve the clues on the Samsung Galaxy Tab 10.1s. The challenges will take you around the locality putting the vehicles to their most extreme abilities. There is guidance on driving skills, solving puzzles and spectacular scenery. The race to the prize takes up to 4 hours, with training, lunch and extra activities added on. The treasure hunt clues involve putting the vehicles through their paces, and exploring all aspects of limits! Incredible power and versatility. 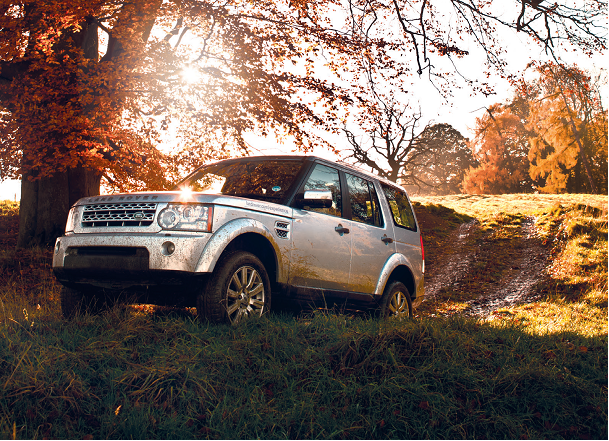 The Land Rover range is designed to handle challenging environments with ease. Capable and comfortable. Possessing a definitive style and contemporary highlights such as the 4.2 inch colour centre console screen. Experience the true spirit of adventure in its purest form. 30 miles of carefully managed trails in an area of outstanding natural beauty in the grounds of Eastnor Castle. Land Rover Experience Eastnor provides a unique adventure that encourages drivers to push both the vehicle and themselves to the limit. 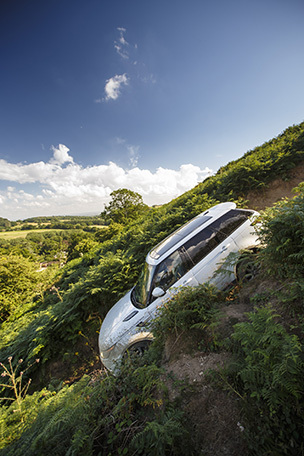 The terrain here is so varied and challenging that it has been used for decades as a secret test facility to refine and test the off-road capability of every new Land Rover. Featuring steep slippery inclines, articulation tracks, ruts, open ground and deep water, you really will have a true-to-life driving experience. 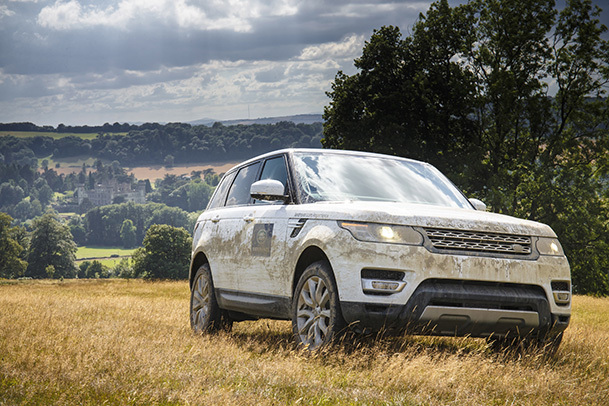 So whether you are looking at organising an event, professional driver training for your company, adventure days or a gift voucher for the one you love, find out more about Land Rover Experience. Optional extras: We recommend morning coffee and bacon rolls, country style lunch and afternoon tea and homemade biscuits. 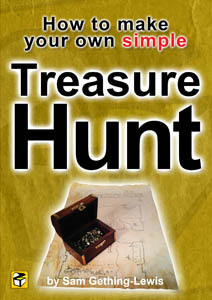 Email Treasure Hunt Design or call us on 07551 875604 to book your experience!